Some people quit their jobs and hit the road. Not us. 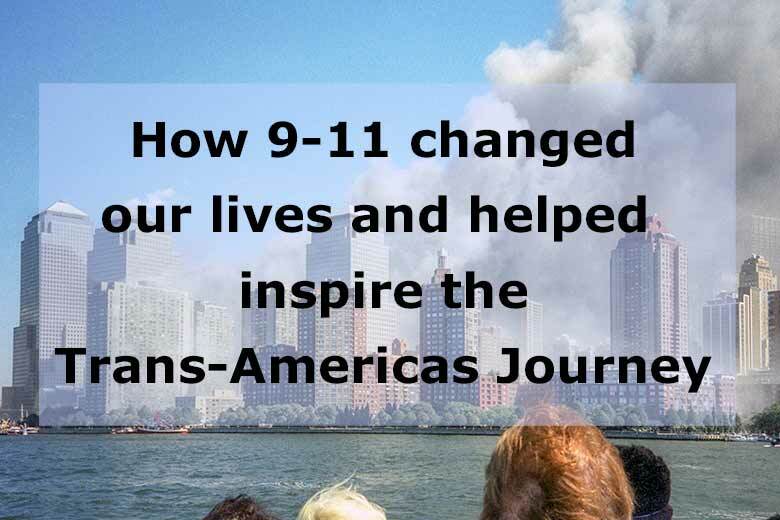 In 2006, after years of planning, we took our jobs as freelance journalists on the road as we embarked on our Trans-Americas Journey working road trip through North, Central, and South America. We’ve been on the road ever since. 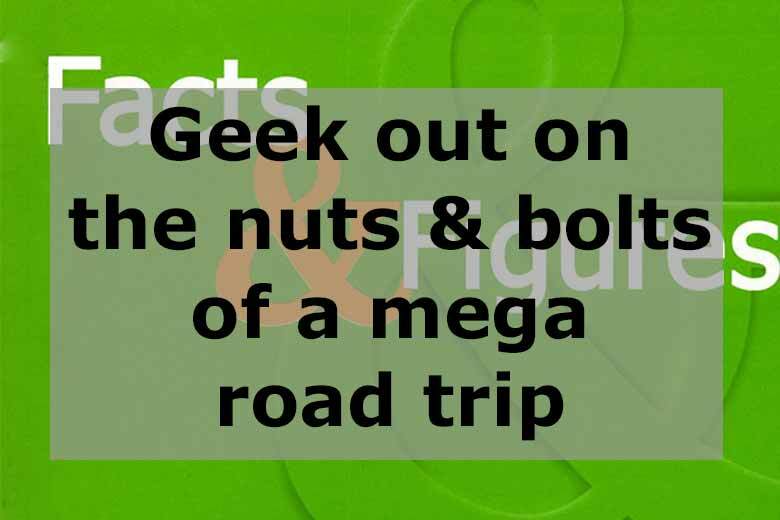 What is a working road trip? 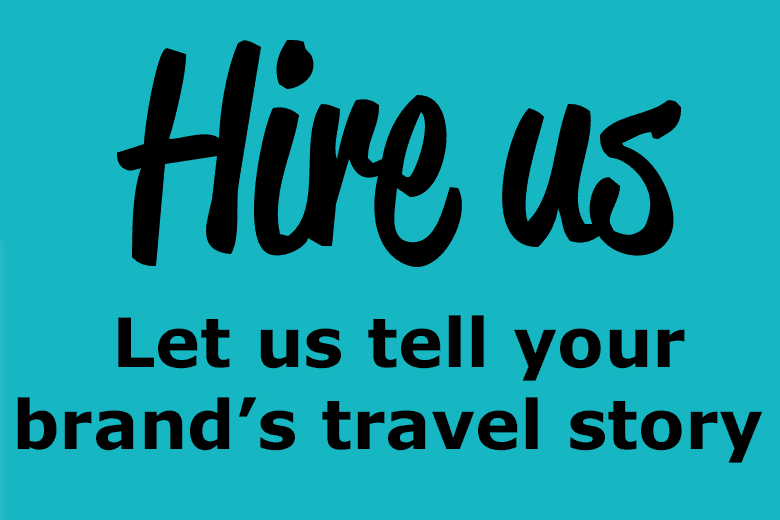 We freelance from the road for top travel publications and we produce the Trans-Americas Journey travel blog with those same high editorial standards so you can rely on us to deliver travel insights and inspiration you can use whether you’re dreaming about travel in the Americas or planning your trip. 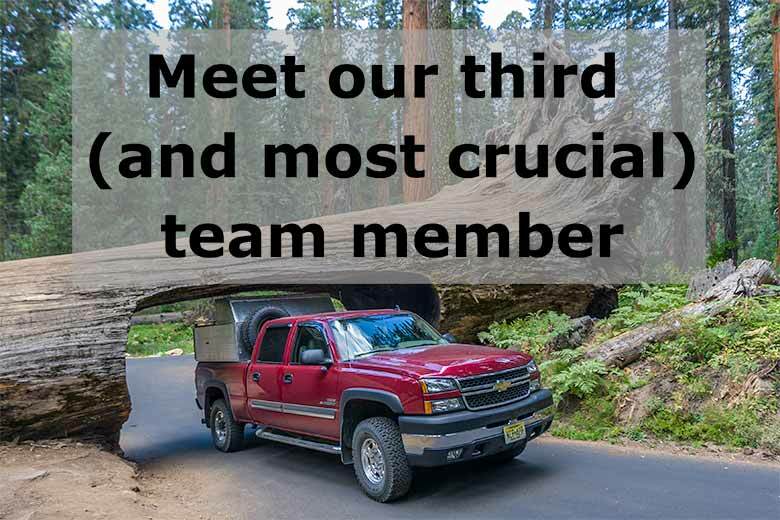 We often work more hours per week now than we did before leaving our staff jobs in New York City, but our offices sure are better. This isn’t the first time we’ve done something like this. We spent the second half of the ‘90s backpacking through Southeast Asia where we witnessed the advent of the internet and personal email accounts and realized that we didn’t have to separate our work as journalists from our life of travel. Technology suddenly allowed us to turn the amazing things we were seeing and doing (tracking man-eating leopards in Nepal, driving across the Tibetan plateau to Mount Kailash, meeting the Dalai Lama in India) into stories for travel publications. 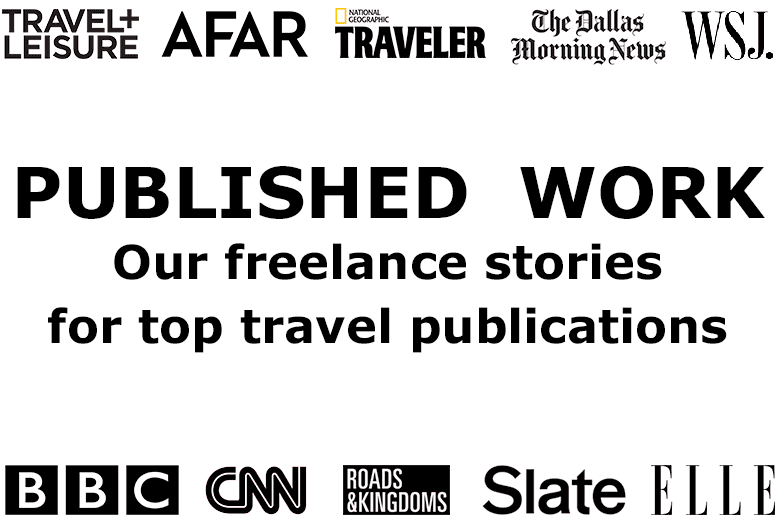 And so we did it, producing some of the travel stories we’re still most proud of. After four years of backpacking in Southeast Asia, our money and our energy started to wane so we returned to New York City. Home. Our bodies were immediately sucked back into the rat race, but our minds remained on the road. For the next six years we worked hard in staff jobs in New York City during the day and created the Trans-Americas Journey at night. Sure, our plans changed along the way (“plan” is a four letter word), but our project ultimately came together. 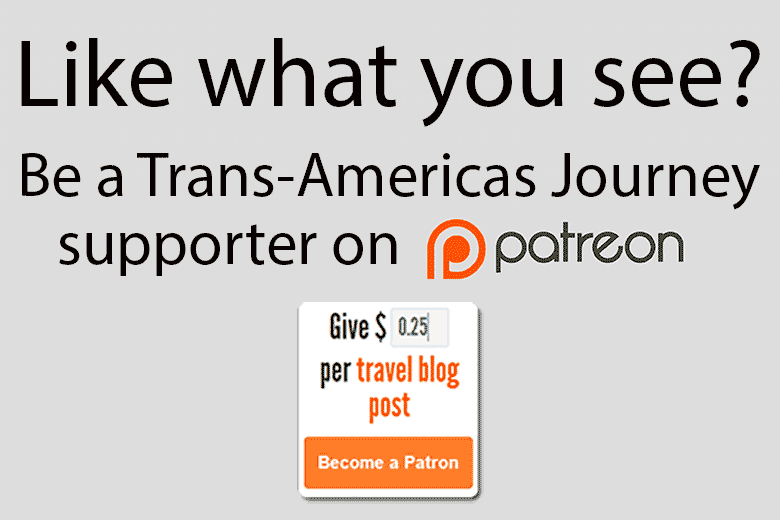 Our goal then is still our goal now: to make the Trans-Americas Journey the ultimate comprehensive independent road trip exploration of the Americas and tell readers about what we discover. We are slow and thorough (who else do you know who’s spent 18 months just in Mexico? ), we’ll eat anything anywhere, and our Spanish is not nearly as good as you think it is. Karen Catchpole, a California native, helped create Sassy and Jane magazines, has freelanced for many major women’s magazines, produced for The Jon Stewart Show, and created programming for MTV and Oxygen Media. Today she is a freelance travel journalist whose work has been recognized by the Society of American Travel Writers (SATW). Her travel stories have been publshed by Travel+Leisure, The Wall Street Journal Magazine, Afar, Departures, Delta Sky, National Geographic Adventure, Woman’s Day, Every Day with Rachael Ray, National Geographic Traveler, American Cowboy Magazine, The Minneapolis Star Tribune, The Dallas Morning News, and other print outlets. 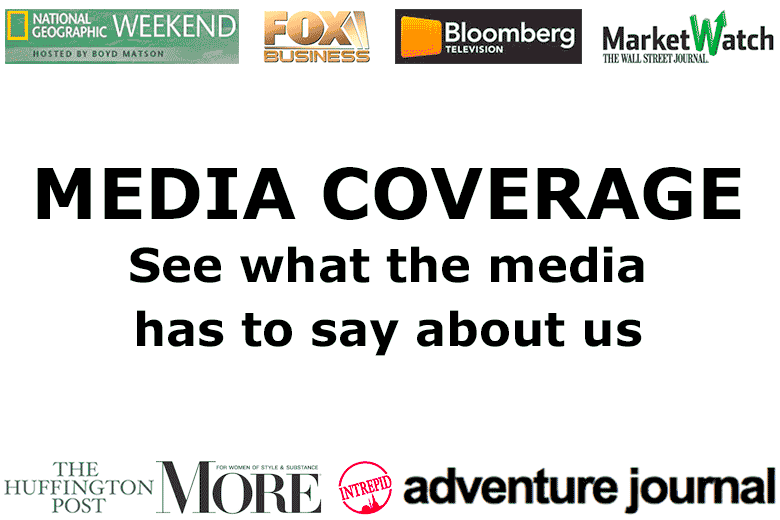 Her work also appears on top travel websites including Roads and Kingdoms, Slate, CNN Travel, BBC Travel, Indagare, New Worlder, Luxury Latin America, and more. Karen can’t stand it when people ask her what her favorite country is, so don’t. Eric Mohl was born in New York City and is a former corporate lawyer who now specializes in travel, nature, and outdoor adventure photography. 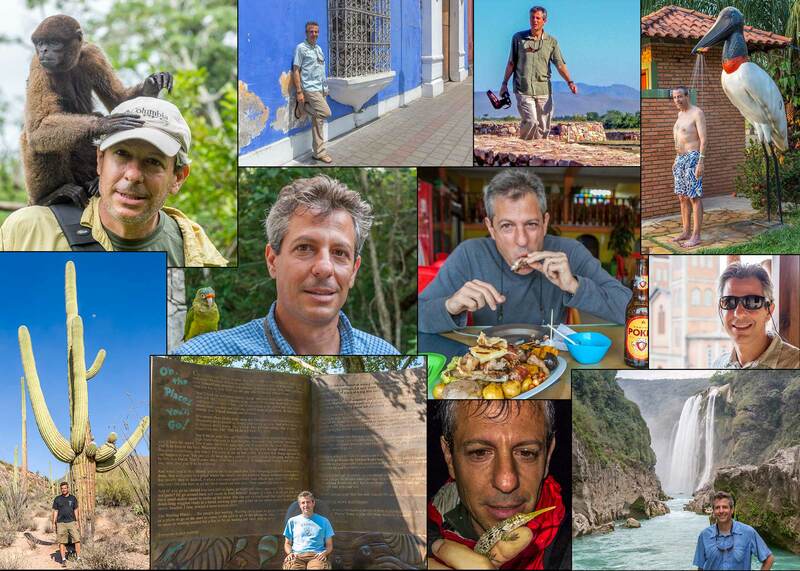 His photographs have appeared in Afar, The Wall Street Journal Magazine, National Geographic Adventure, Escape, Outside, Jane, Action Asia, Asian Geographic, The Minneapolis Star Tribune, The Dallas Morning News, The Toronto Sun, The Daily Mail, and on Roads and Kingdoms, Slate, A Hotel Life, Luxury Latin America, BBC Travel, and many more outlets. Eric was born with a GPS in his head, which is lucky because Karen certainly was not. 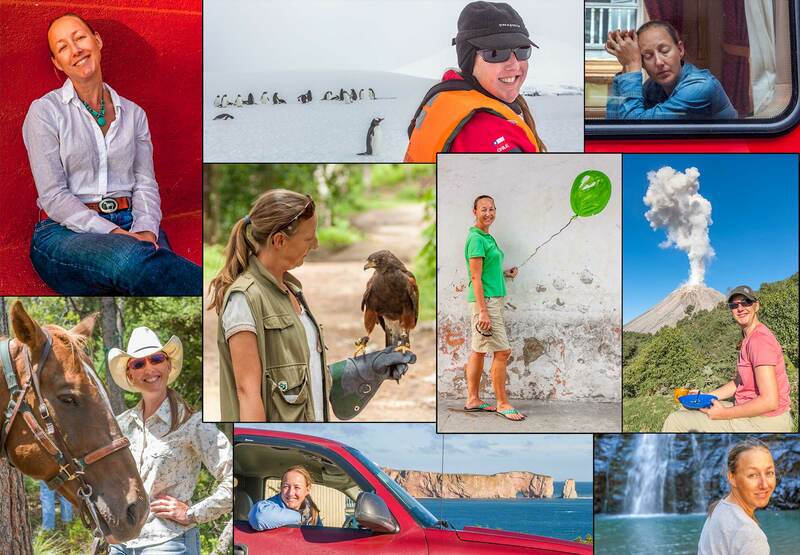 During a lifetime of travel we’ve visited all 7 contents including 71 Countries plus Antarctica… so far. 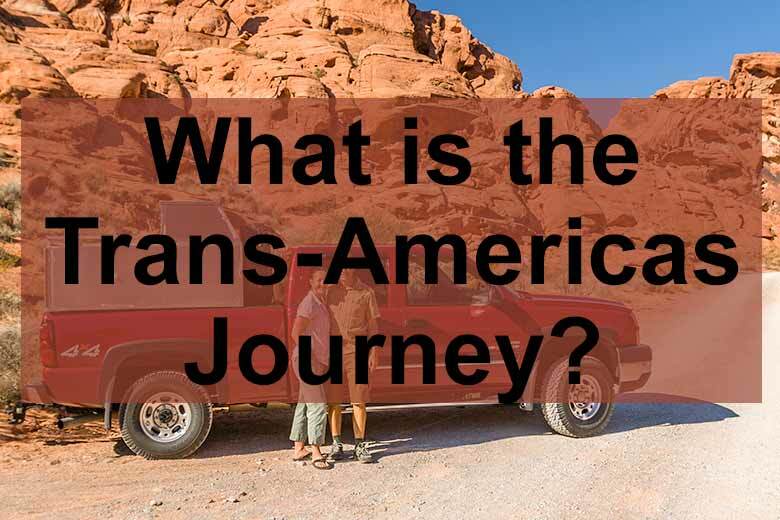 Here’s the place to start and we’ve also answered the burning question: What is the Trans-Americas Journey? Then jump right to the good stuff on our Trans-Americas Journey travel blog, dive into one of your dream Destinations by country, or find general travel inspiration so you can Discover the Americas.